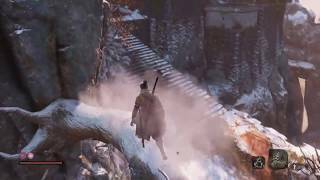 Activision has announced Sekiro: Shadows Die Twice, a new game by developers FromSoftware, coming in 2019. Enter the world of late 1500s Sengoku Japan; a brutal, bloody period of constant life-and-death conflict. As tensions rise, a compelling new story unfolds amongst the chaos. Directed by Hidetaka Miyazaki, Sekiro: Shadows Die Twice is a third-person, action-adventure game with RPG elements. The single-player game puts players in the protagonist role of a hard-hearted warrior whose mission is to rescue his master, a young lord, and exact revenge on his arch nemesis. 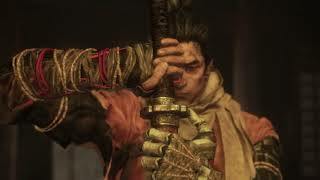 As Sekiro, players will discover the many ways to strategically approach combat and engage enemies. Players can combine new features, such as vertical traversal, with visceral head-to-head battles to fulfill their destiny in a world filled with castles, bizarre weaponry, and fearsome enemies. 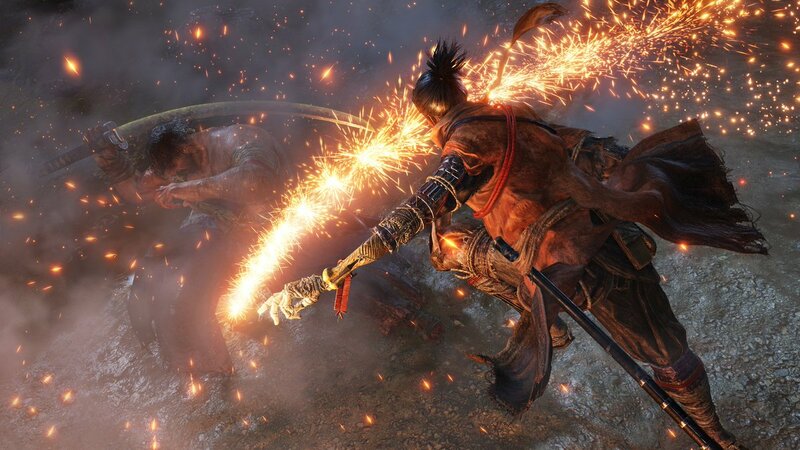 Sekiro: Shadows Die Twice is scheduled for release globally in early 2019 for Xbox One, PlayStation 4, and PC. 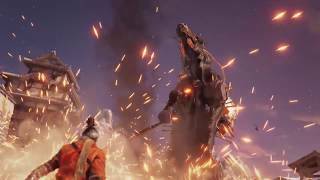 Sekiro: Shadows Die Twice (PlayStation 4) is ranked #205 out of 1436 total reviewed games. It is ranked #3 out of 40 games reviewed in 2019.